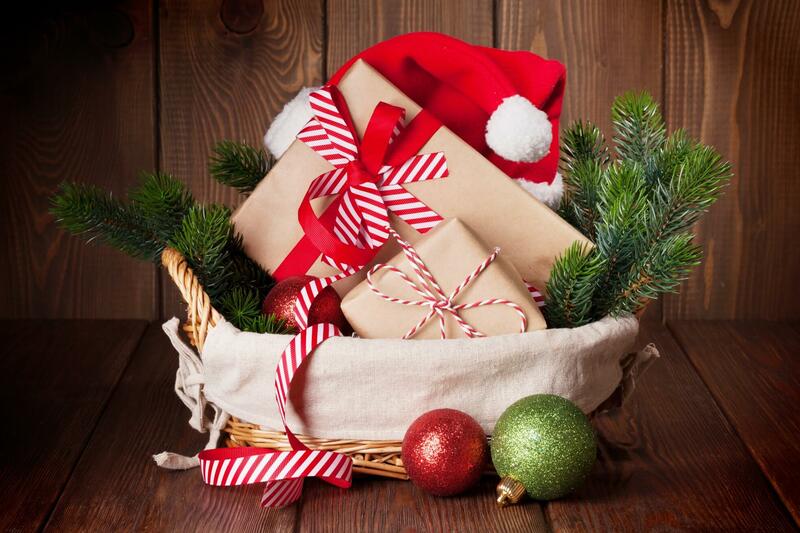 Are some of the loved ones on your holiday shopping list hard to buy for? If any of them have pets they adore, we just might have the solution for you: holiday pet grooming! A pet grooming gift ensures that the four-legged members of the family look good, feel good, and smell great. A cat or dog grooming gift doesn’t just benefit the pets—it has many benefits for your loved one too. From less hair around the house to making Fido look amazing in seasonal family photos, a holiday grooming gift is sure to please. If there’s one service you absolutely must include in your gift, it is bathing. A bath is at the core of pet grooming. Baths are vital for the health of the pet, as well as the happiness of both pet and owner. In the right setting, they can be incredibly relaxing for the animal. Baths also keep skin healthy by removing dirt, insects, irritants, and more. The end result is a clean pet that looks great, smells wonderful, and sheds less. Not all animals will need a haircut—those are just for pets with longer coats—but a good brushing is essential. 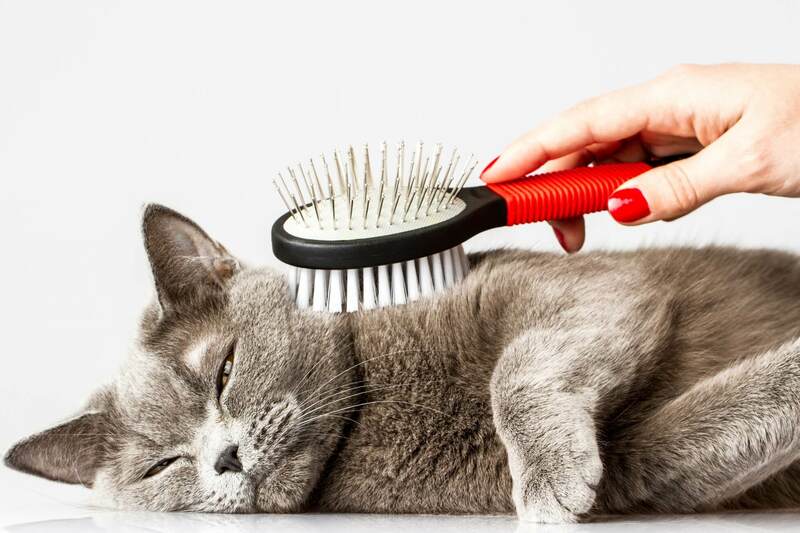 A brushing for a pet is like a massage for us—highly relaxing and good for stimulating blood flow. Professional groomers keep a wide variety of brushes on hand for making the fur look great and the pet feel pampered. You may want to purchase a professional grade brush when assembling a gift basket—just ask the pet groomer what they have available for purchase. We strongly recommend opting for a professional service when it comes to paws and pet nails. Many pet owners are hesitant to cut nails or groom paws due to the high chance of error on their part and the potential for anxious reactions from their pet. Professional grooming salons offer nail filing, trimming, and buffing as separate services or as a complete package—a pawdicure. Some even offer pet-safe nail polish or nail caps for cats to prevent clawing. It’s always a good idea to include services or items related to dental care because pet oral health greatly impacts their overall health and wellness. Many pet owners struggle with dental hygiene for their pets, either because the animal resists it or because they don’t realize how important it is. Professional groomers can clean and polish teeth to perfection. For top knot-ch pet Grooming in Sahuarita or Tucson, come see us this holiday season at Wags & Whiskers. We have gift certificates for all the above services and so much more for all those furry family members!